This actually came into existence as a test shot while I was sitting around the lobby of the Grand Californian. I didn’t think much of it, until I was processing photos from my trip and noticed this one looked quite nice. I showed it to my girlfriend, and she proceeded to tell me all about Favrile glass and the history of Louis Comfort Tiffany and Art Nouveau. 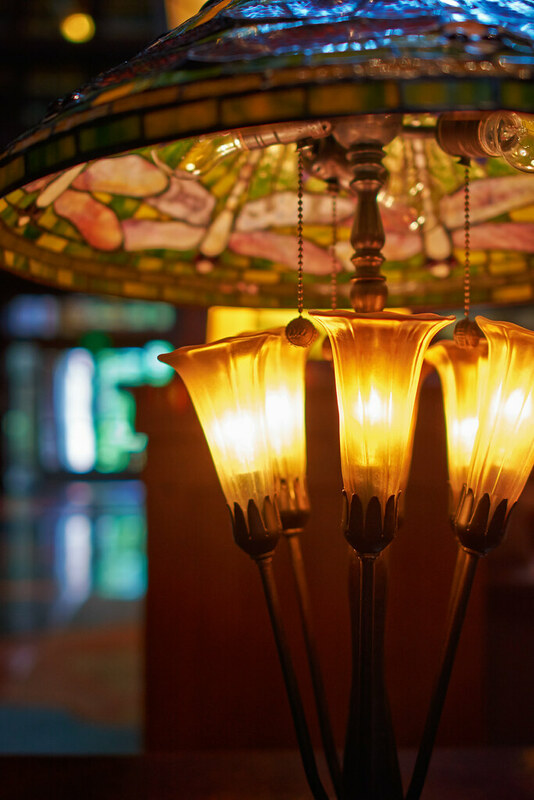 This entry was posted in Downtown Disney and tagged art nouveau, Favrille, glass, grand californian, lamp, Tiffany. Bookmark the permalink.